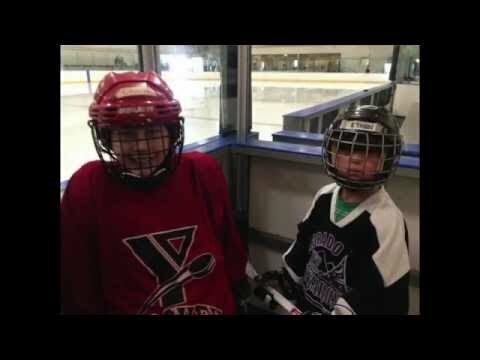 Association (Legal) Name: Rocky Mountain Special Hockey, Inc. The 2010/2011 season will be the inaugural season for Colorado Ice Wizards. Coach Tom Marshall and I were inspired by a speech given at last years SHI tournament about starting a team in our area. While Colorado has one team, we wanted to be able to offer hockey to more and more families and decided to start a team on the other end of Denver.